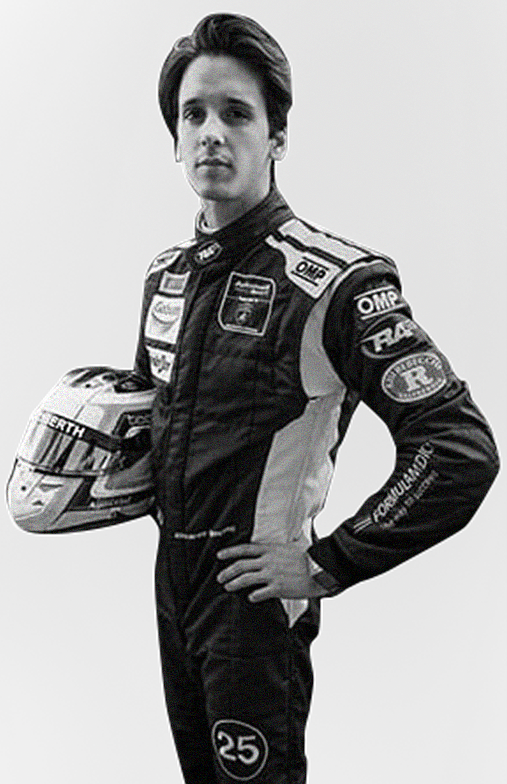 Riccardo Agostini, born in Padua in 1994 (he turned 18 the 20th of April), can be considered a one of the new emerging drivers of the Italian motorsport. Just three seasons has passed, since his first start driving in the single-seated categories to to his first win in F.3. As other famous drivers who reached the highest series, Riccardo has taken the first steps in karting.